Boeing has won more than 5,000 firm orders for the Boeing 737MAX; 621 of these are from Europe and 48 have been delivered to date. 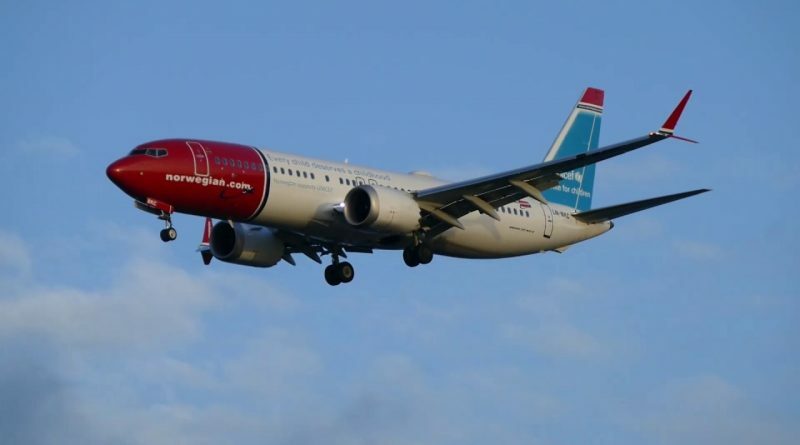 The two biggest operators of the MAX in Europe are Norwegian with 18 aircraft followed by TUI which has 14. The other 16 B737MAX in Europe are operated by half a dozen companies. Remark that none of European legacy carrier has B737MAX on order. EASA will have the final word on the return of the B737MAX to Europe, and with only 48 aircraft grounded throughout the Eurozone, there is very little economic pressure to act quickly. In addition, none of the major European airlines is directly affected by the withdrawal of the MAX. But sometime in late summer or early fall, EASA will lift the flight ban on the B737MAX and it is at this point that the weak position of the B737MAX in Europe risks to play him a nasty trick. Before resuming the flights, it is the airlines that will have to go out publicly to say that the B737MAX is safe. This will have to be done in coordination with companies pilots who will also to make their statement in favor of the MAX. The problem for Boeing is that in Europe none of the big airlines will come out to support Boeing and the Max since they do not have one in their fleet. Air France, British Airways, Iberia, KLM, Lufthansa and SWISS Air are the most prestigious airlines brands in Europe. Together these companies would be able to convince passengers that the B737MAX is safe. But the European public will rather wonder why these prestigious compagnies did not order B737MAX while they do not hesitate to order the other models manufactured by Boeing. The fact that the MAX has been ordered only by discount carriers in Europe is its biggest weak point. At the Le Bourget air show in June, Boeing leaders will face the European press who will not hesitate to ask why the major European carriers did not want the MAX. In just two years at the White House, US President Donald Trump has managed to insult or upset most European heads of state. When one insults a head of state, it is a whole people that is insulted and the European public has more than enough of the manners of this president who does not want to hear anything from his traditional allies. You do not have to be the CEO of Gallup to be able to say that the popularity of the United States in Europe is at its lowest and that the level of sympathy towards American companies is at its lowest. The B737MAX is likely to become the most important collateral damage caused by Donald Trump in Europe and the worst thing the US president could do for Boeing would be to get involved.